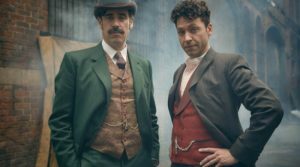 On Monday, May 2, Fox will begin showing the television series Houdini and Doyle to American audiences. 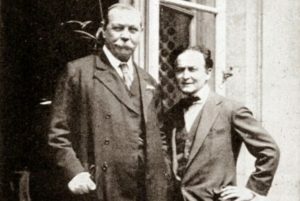 Michael Weston plays the role of Harry Houdini and Stephen Mangan portrays Arthur Conan Doyle, creator of Sherlock Holmes. Set in 1900, the series has Doyle and Houdini investigating several mysterious murders. The basic premise is that Doyle is wanting to believe that the supernatural is responsible for the murders and Houdini is skeptical of all evidence. Doyle and Houdini did know each other in real life. Doyle believed that Houdini had supernatural powers, while Houdini tried to convince him otherwise. It eventually led to a falling out between the two gentlemen. 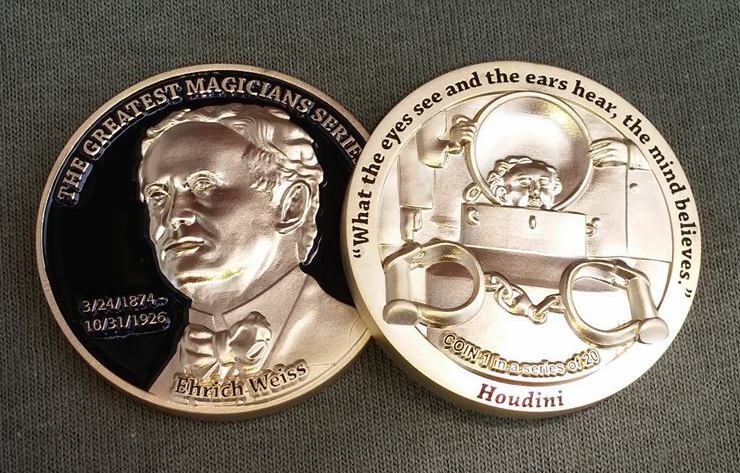 Below, we showcase a few of the coins, medals and tokens that feature Ehrich Weiss, aka Harry Houdini. 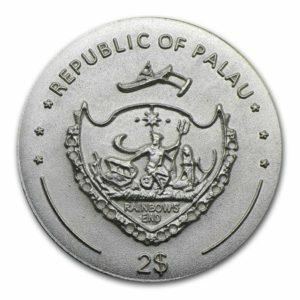 The western Pacific nation of Palau (north of Australia, east of the Philippines) issued 2 coins in 2011 honoring Houdini. 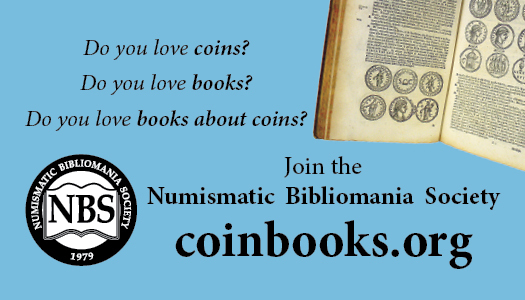 The cupro-nickel $1 coin had a mintage of 5,000, while the .925 silver $2 coin was limited to 1,926 coins. This 1.75″ matte gold finish medal is the first in a series of 20 medals honoring Great Magicians. 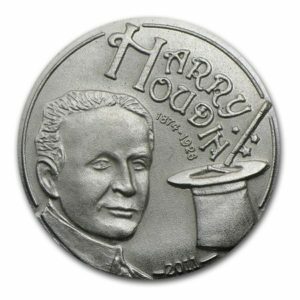 The medals are available for purchase HERE, with $10 from every sale going to the Society of American Magicians’ fund for the restoration of Houdini’s grave site. 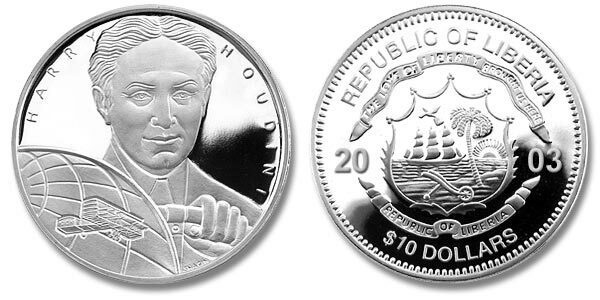 The Franklin Mint commemorated the centennial of Houdini’s birth in 1974 with 1.5 inch medals in both bronze and sterling silver. 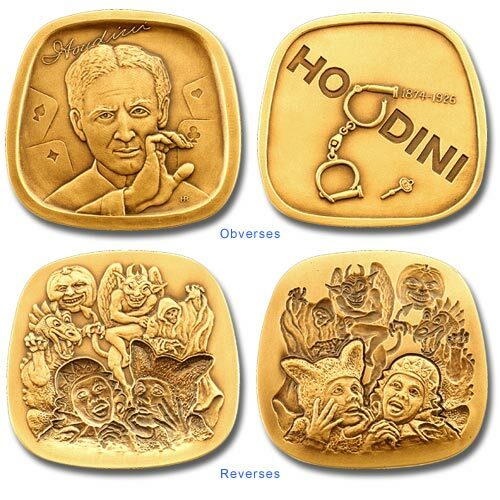 In 1996, the Jewish-American Hall of Fame honored Houdini as part of their annual medal series. In an unusual move for this medal series, two medal designs were issued with the reverse designs alternating relief and incuse designs allowing the two coins to be combined as one coin at times. The over 2 inch rounded trapezoidal shaped medal was struck in gold, silver and bronze. The bronze medals can still be purchased from the JAHF. 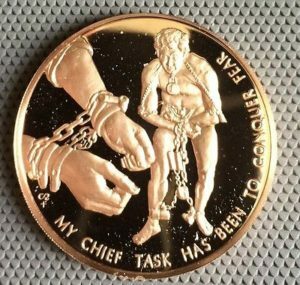 Lastly, we have this 1.25 inch brass token honoring Houdini as the Great Escapist and was a series of tokens honoring magicians in the 1980’s, manufactured by Bob Little Guaranteed Magic. 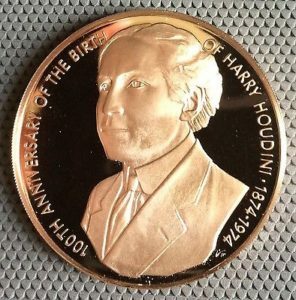 There are several more numismatic items that feature Harry Houdini and encourage you to find out more about these items.